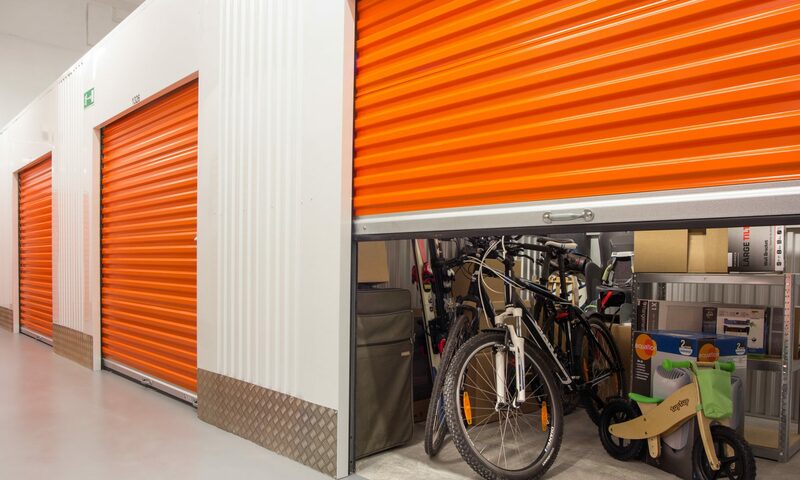 You need to know that when it comes down to material possessions you will be in need of several types of them in order to successfully wrap up your relocation in the very end when it is all done. What you need to take care of is acquiring those materials. You will notice that with them the whole process will feel a lot easier, a lot better and in all likelihood actually those tools are so essentially connected with the process that they are not simply for mere comfort when it comes down to any sort of relocation, they are there as a vital part of the move. These specific tools will assist you greatly and the more you have of them the easier your removal will be. First of all, when it comes down to the research of information you need to have a computer, a modern, a new one, so that it doesn’t jam all the time and naturally you need access to Internet. Internet is the greatest provider for information in the modern world or more accurately put-flexible information and flexible info is exactly what you need when it comes down to removals because there are many cases and there are many instances in the vast range of possible removal cases and in the Internet you can basically learn about every one of them. Plus, apart for information on the removal process you will also be able to search for essential things like your new home, to find opportunities to stabilize your budget, your financial situation, to find proper routes for the journey on the removal day, to contact proper moving companies and to check their truthfulness and helpfulness online and so forth. Second of all, when it comes down to packing you will need plenty of tools and materials because it is they that will make the packing not only safe but also perfectly ordered. First of all, you need to get your hands on protective material and these are naturally bubble wrap, packing paper and any possible materials that might replace them. You can probably find those in your home already, if you have previously bought some stuff and you have kept the boxes from them you could not only use the box, but usually there is packing paper with every box of every new thing and there is also bubble wrap inside as well so you might just as well use these if you happen to have enough. If you don/t you could try get them for free from local stores, just make sure they are in good condition, or you can simply buy them. Then what you need is definitely scissors which will be doing everything a lot more precise and faster and also you will need stickers and markers through which you will manage to label each box appropriately and thus you will make it a whole lot easier for yourself when it comes down to arranging the specific things, loading them, unloading them in the appropriate order and finally when you arrive in your new home to unpack them and arrange them in their right location appropriately. Furthermore, you will definitely require some nylon material in order to pack your food for the long journey, especially if you will be moving along with the transportation vehicle that is transporting your stuff and especially if you for example are doing a very long-distance international removal. All in all, the tools that you need in a W6 removal are many and different but all of them are very simple to get and very helpful in the process nonetheless.